Dr. Aparna Govil Bhasker is a Bariatric and Advanced Laparoscopic Surgeon. 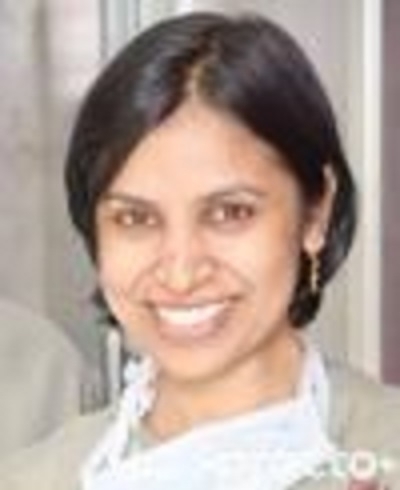 Dr. Aparna Govil is one of the first surgeons in India to be accredited by the Surgical Review Corporation (SRC) as a Center for Excellence (COE) surgeon in 2011. Dr. Aparna Govil completed post- graduation in General Surgery from Mahatma Gandhi Institute of Medical Sciences, Sewagram, India in 2006 after which Dr. Aparna Govil went on to do a fellowship in “Advanced Laparoscopy and Bariatric Surgery” at Center for Obesity and Digestive Surgery in Mumbai and was trained by Dr. Muffazal Lakdawala. Dr. Aparna Govil is one of the best doctors specialized in Bariatrics and Advanced Laparoscopic Surgery with 10 years of experience. Recipient of IFSO scholarship in Buenos Aires, Argentina, September 24-27, 2008 First Asian Female Surgeon to be awarded the designation of an International Center for Excellence for Bariatric Surgery. MS - General Surgery - Mahatma Gandhi Institute of Medical Sciences, Wardha, 2006. Fellowship In Laparoscopic & Bariatric Surgery - SAIFEE HOSPITAL, 2007. MBBS - Mahatma Gandhi Institute of Medical Sciences, Wardha, 2002.